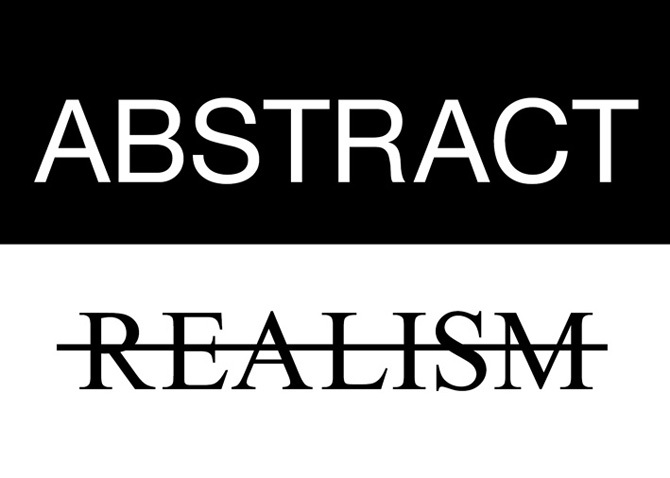 I am happy to announce my participation in the group show „Abstract Realism“ at Affenfaust Gallery in Hamburg, Germany. The show will feature the work of 22 national and international artists. The show opens this week on 13th of May and will run until 3rd of June 2017.